Tonight, Elvis Depressedly plays The Vanguard in Tulsa and The Baker Family performs at Liberty Theater in Watonga. Meanwhile, David Dondero plays a show at Heirloom Rustic Ales in Tulsa. Give David Dondero's "You've Got Love in You" a listen below. 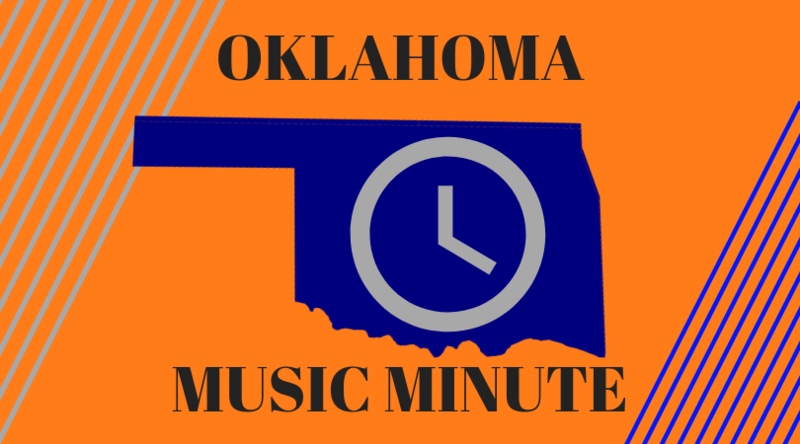 In the middle of the week, David Dondero plays Bound for Glory Books in Tulsa and Hosty plays Eskimo Joe's in Stillwater. Back in Oklahoma City, The Annie Oakley plays Saints Pub. Here's The Annie Oakley's "Good Things". Tonight, Marsha Ambrosius plays Tower Theatre in Oklahoma City and The Steel Wheels play The Blue Door in Oklahoma City. In Norman, Parkway & Columbia perform at Resonator. Listen to Parkway & Columbia's "Weathering" below. To bring in the weekend, DMX performs at the Farmers Public Market in Oklahoma City and Ben Rector plays a sold out show at The Jones Assembly in Oklahoma City. Back in Tulsa, St. Paul and the Broken Bones play Cain's Ballroom. Here's St. Paul and the Broken Bones' "Flow With It". 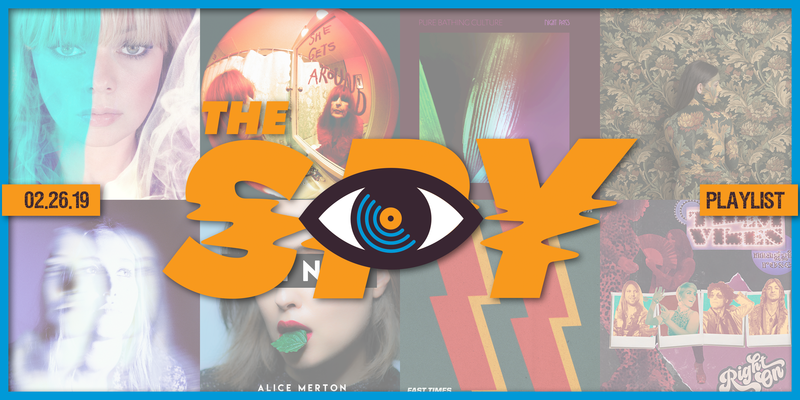 The Oklahoma Music Minute airs weekdays on KOSU and The Spy at 6:19 a.m., 8:19 a.m., 11:31 a.m., 1:20 p.m., 3:18 p.m., and 5:18 p.m. In early 2017, LCG & the X released several remarkably strong demos on Bandcamp. Now, the band has recorded their debut studio album. 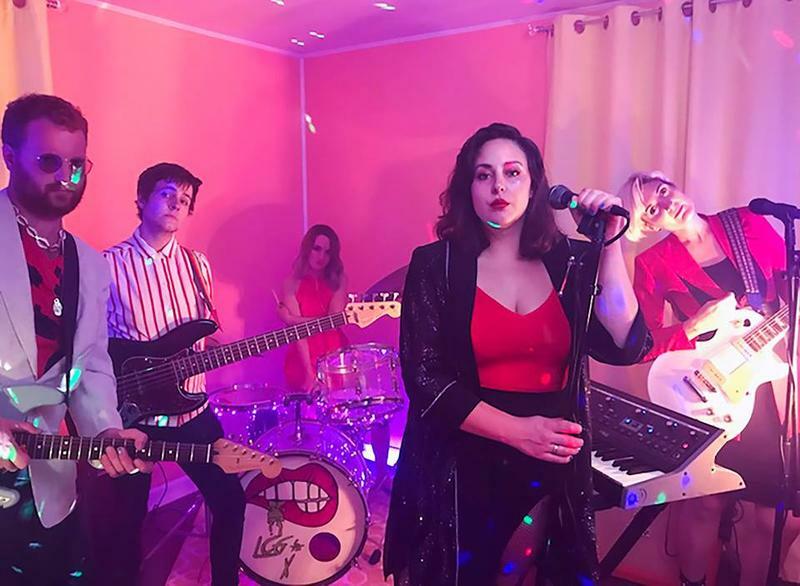 Morgan Hartman, the singer of the Oklahoma City band, talked to KOSU's Ryan LaCroix about the formation of the band, filling out their sound, and raising funds for their debut studio album. Hear the conversation above and read below for interview highlights.